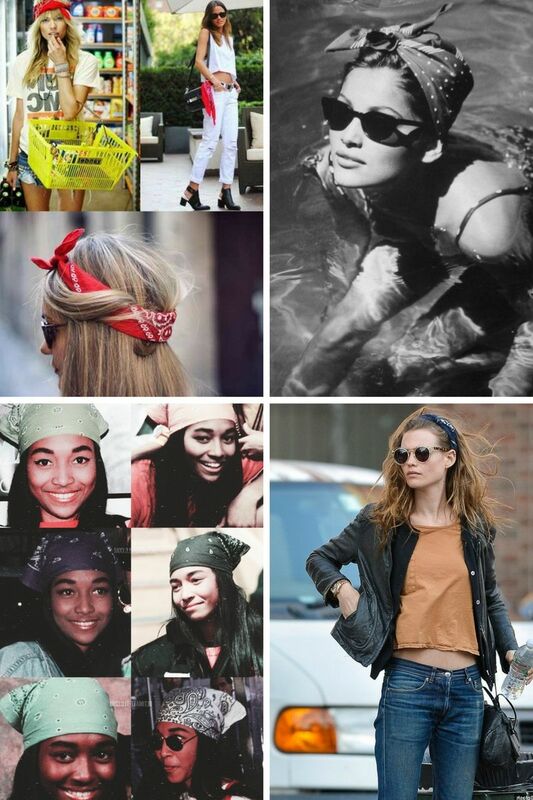 Yes, they are back and you better know how to wear bandanas, otherwise, you risk to look outdated! In this article, I want to show you incredibly awesome and inspirational looks of women who appear on the streets wearing cool bandanas! 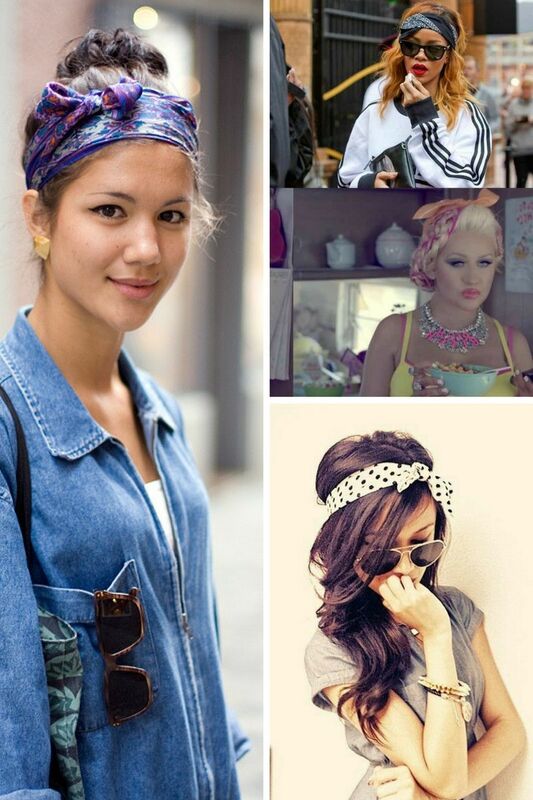 This pretty accessory can be worn in different ways, wrapped around heads, around wrists, necks or tied on bags. 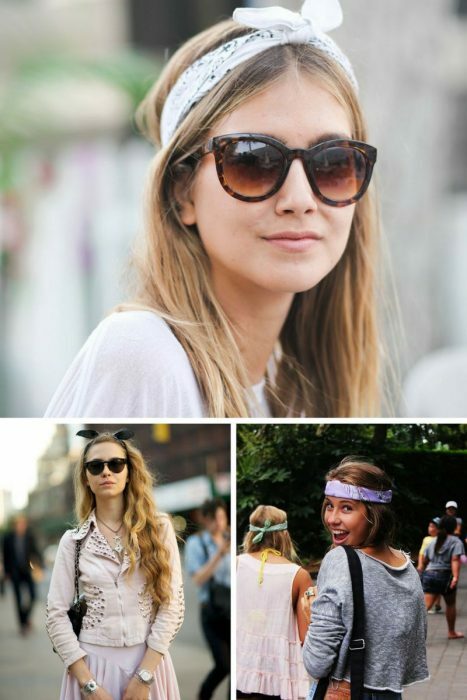 I personally, used to wear black and white tattoo printed style around my neck. 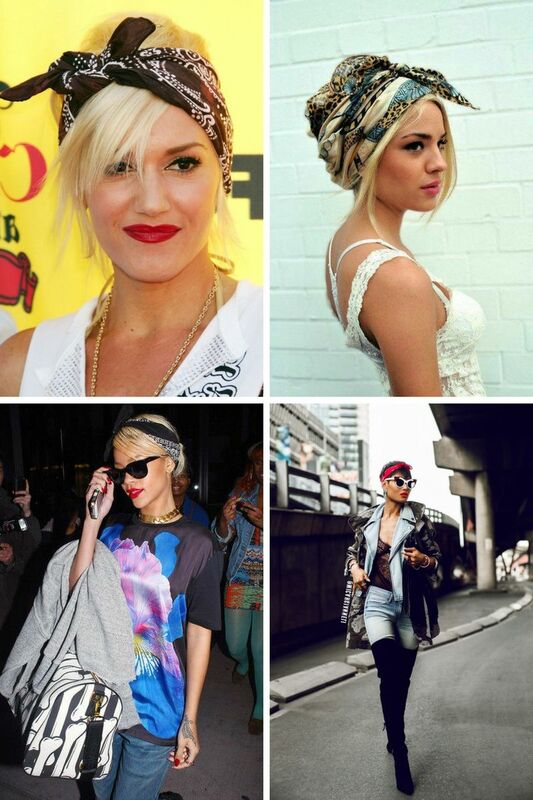 Anyway, this year is full of great clothes and accessories comeback and bandana is among them. So, what are you waiting for? The easiest way to make changes in your everyday look is adding functional and pretty accessories. 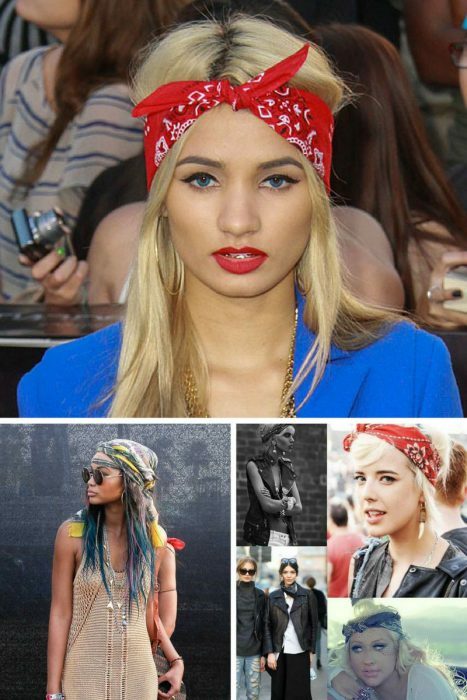 Bandana is one of those simple additions that can easily make you stand out from the crowd. 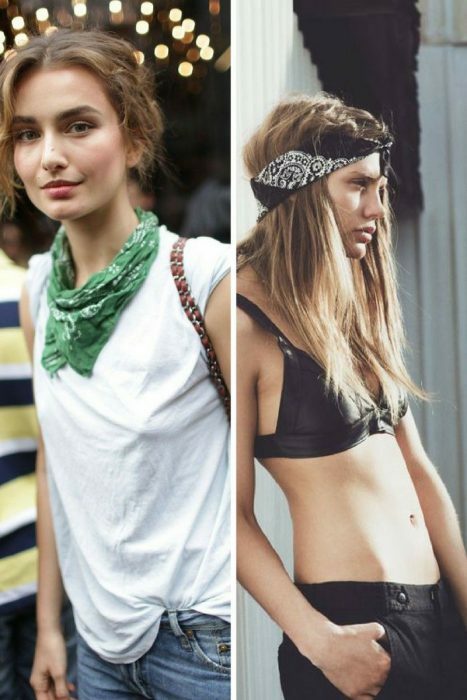 Frankly speaking, there is no right way to wear bandanas. Some prefer to wear it around the neck with tails long, some like it fully wrapped around the head, etc. I personally love that special French chic girl look where you need to wrap it tightly around the neck and make it look like a choker, leaving tails long. Update it with an off-the-shoulder top to show off this cool bandana. 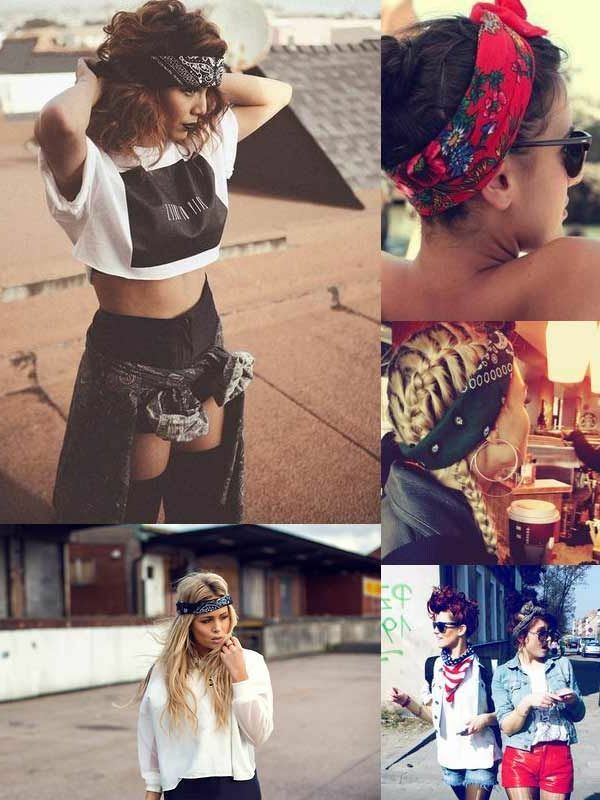 My next favorite look is the one that features bandana wrapped fully around the head with a knit in the back. Next style is called hippie bandana that is tied around the head like a headband. 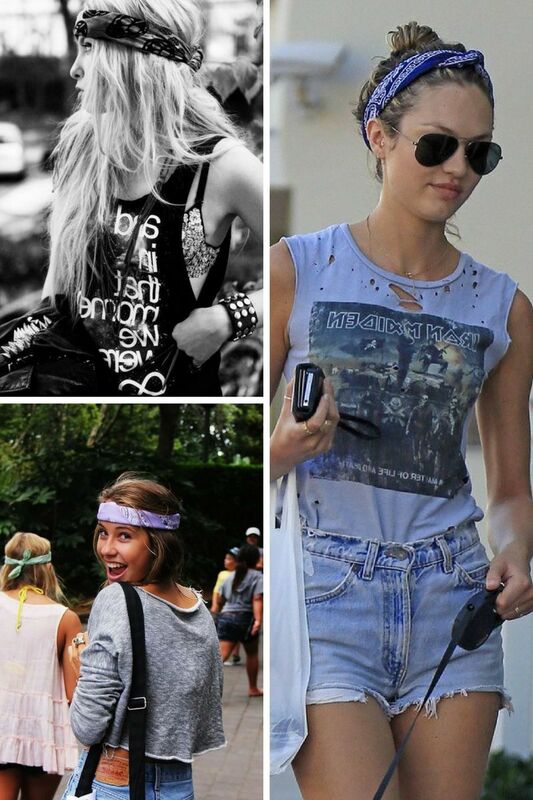 Just make sure to keep the rest of your outfit hippie or boho inspired. If you are not into hippie mood, then you might like to try on the bow at the front side. 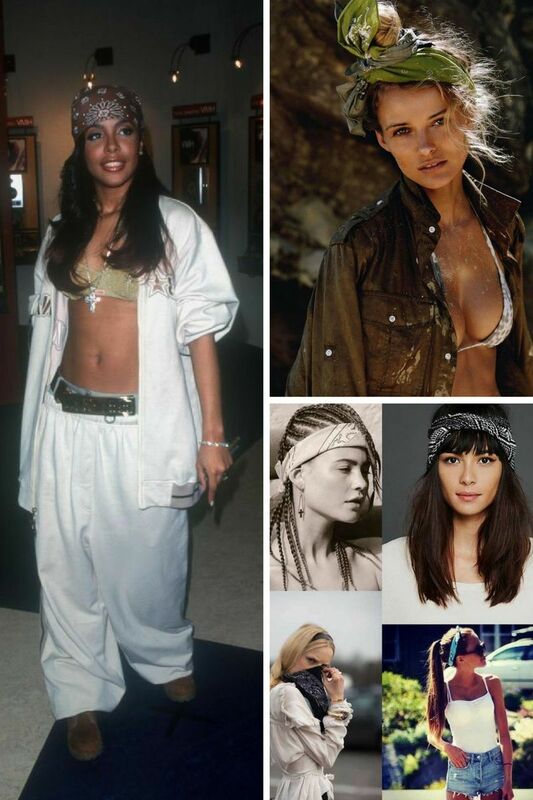 All you need is to wrap it under hair and tie it up top in a bow. 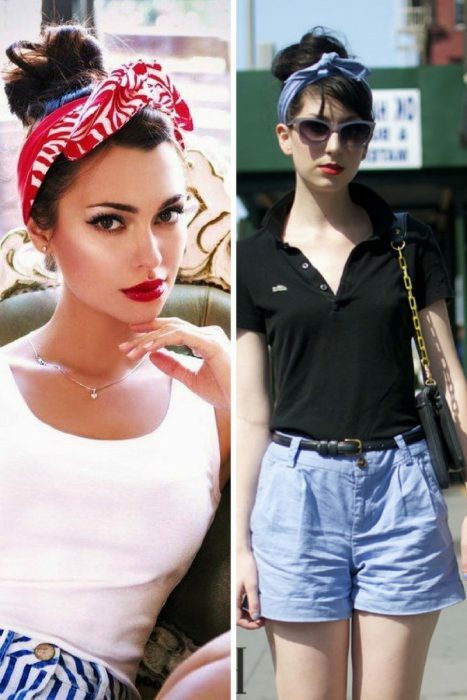 A pin-up look can be achieved with the same bandana, all you need is to wrap it from the bottom and tie up top slightly in the back to reveal some hair. Create an outlaw look by wearing a bandana around your neck. This little accessory can easily create the right mood to your outfit. It makes a bold statement and can be worn anywhere you like. Plus, you can find it in luxe versions, starting from classic one color designs to bold prints and bright colors. Another great news, you can rock it no matter how old you are! 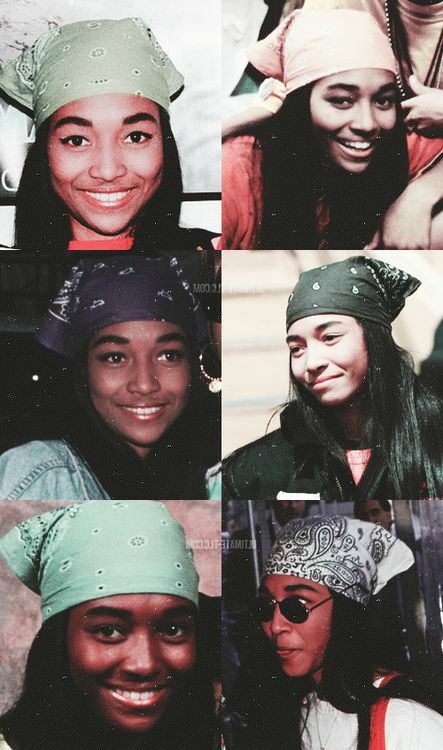 So, what do you think about wearing such a cool bandana this 2018? Let me know your thoughts in the comments below.